The pottery may be Italian but the spirit is All-American. 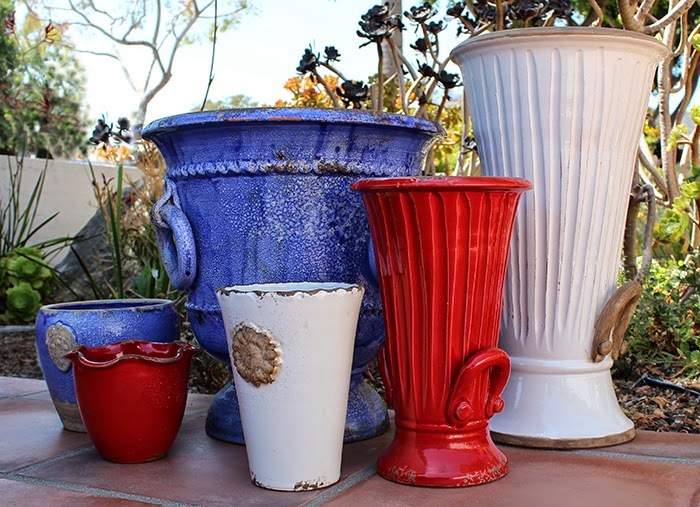 Celebrate the 4th with these beautiful rustic garden pots from Italy. Special pricing through July 6th. Follow this link to see our selection.